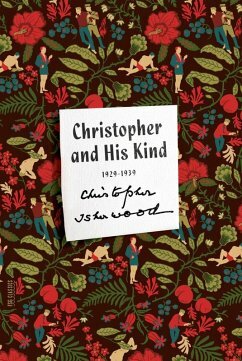 Christopher and His Kind is an intriguing slice of autobiography. 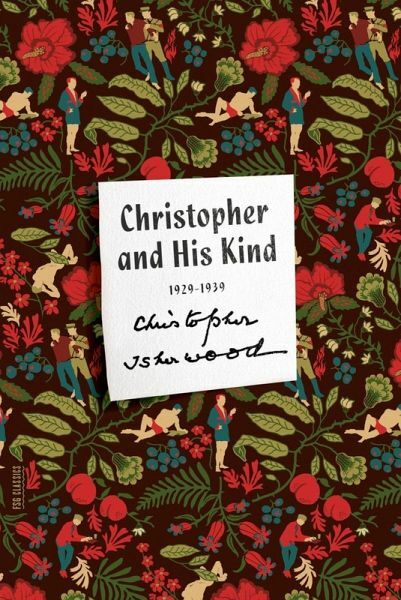 It covers ten years in the writer's life-from 1929, when Isherwood left England to spend a week in Berlin and decided to stay there indefinitely, to the beginning of 1939, when he arrived in New York to start a life in the States. The book revealingly contrasts fact with fiction-the real people Isherwood met in Germany with the portraits of them in his two Berlin novels, who then appeared again, fictionalized to an even greater degree, in I Am a Camera and Cabaret. But one does not need to be familiar with his body of work to appreciate the powerful and compelling story he tells here. Isherwood left Berlin in 1933, after Hitler came to power. For the next four years, he wandered around Europe-through Greece, Spain, Portugal, Denmark, Holland, Belgium, and France-with a German boy named Heinz. The characters in the book include W.H. Auden, Stephen Sper, and E.M. Forster as well as the literary circles of Somerset Maugham and Virginia Woolf. Chronicling German refugees and the British colony in Portugal, the Group Theatre company (which performed the three Auden-Isherwood plays) and the film studio where he worked and which he used as the setting for Prater Violet, Christopher and His Kind is an engrossing and powerfully rendered portrait of a decade in the life of a major writer. Dieser Download kann aus rechtlichen Gründen nur mit Rechnungsadresse in A, B, BG, CZ, D, DK, EW, E, FIN, F, GR, HR, H, I, LT, L, LR, NL, PL, P, R, S, SLO, SK ausgeliefert werden. "Indispensable for admirers of this truly masterly writer"